JACLYN JOSE is getting great feedback for her portrayal of Dr. Evangeline Lazaro, the scientist who unwittingly started the monkey virus epidemic in “The Cure”. She has several dramatic scenes with lead stars Jennylyn Mercado and Tom Rodriguez as well as Ken Chan who plays her son, Josh, also a doctor. Jaclyn is noted for her effortless and natural kind of acting which has won countless acting awards in both the lead and supporting categories. When she was a guest in a recent episode of “Celebrity Bluff”, along with her own daughter Andi Eigenmann, Jaclyn did a demonstration of her own brand of non-emoting with the show’s co-host, Boobay. Kapuso viewers were so highly entertained as she showed how natural and effortless acting goes and Boobay tried to imitate her, with hilarious results. Jaclyn clearly remains to be one of our most formidable actresses in the industry today. 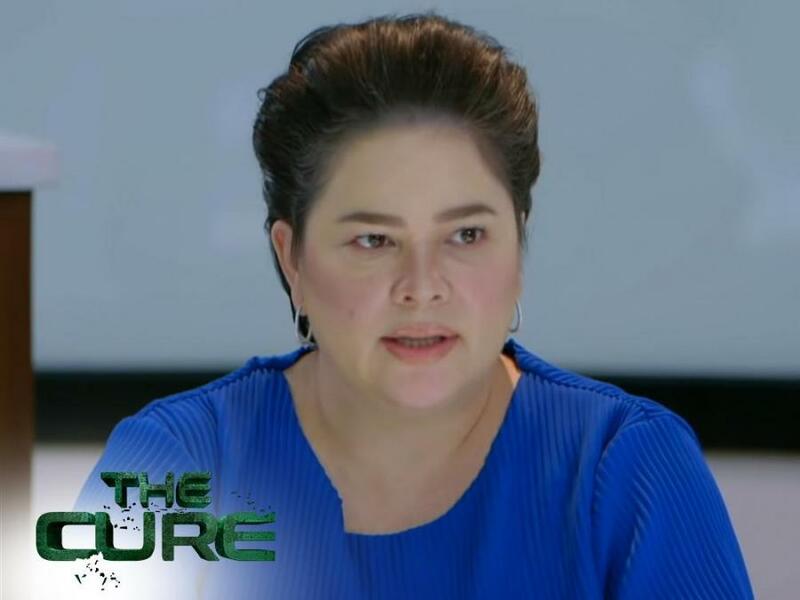 About her daughter Andi guesting in “Celebrity Bluff”, does this mean that she will also be a bonafide Kapuso actress soon just like her mom?